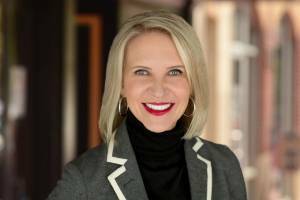 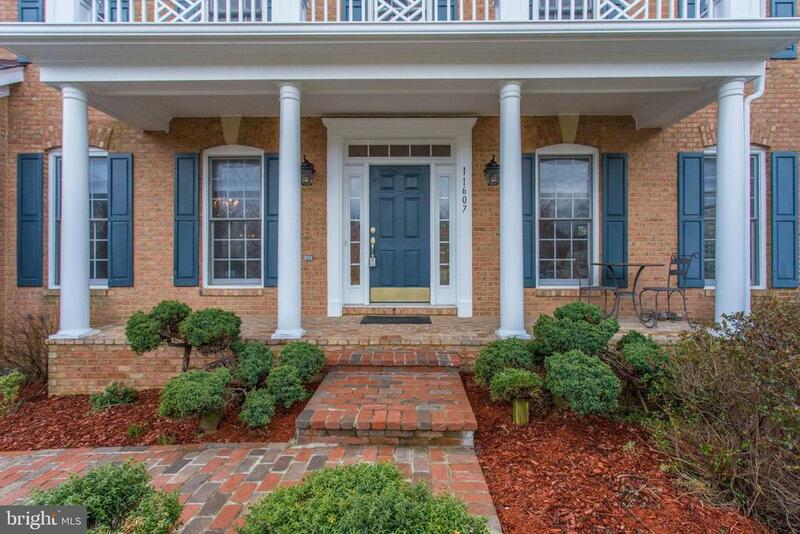 Very Welcome to 11607 Forest Hill Ct. 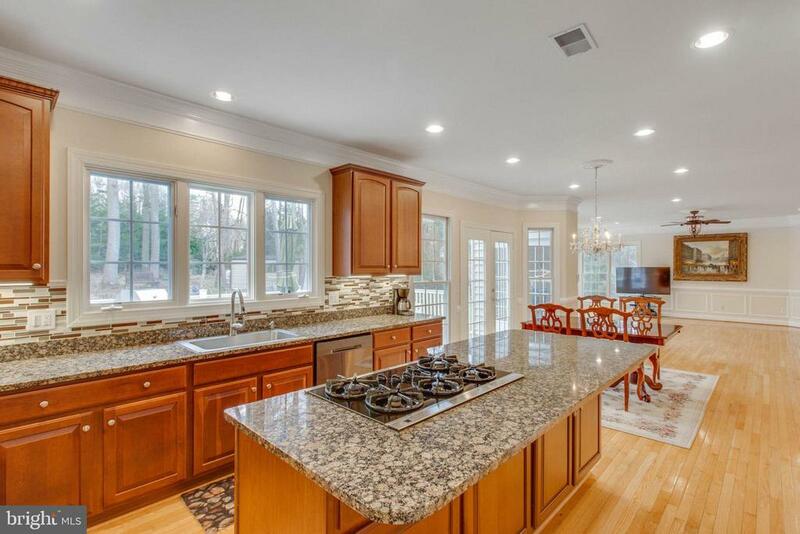 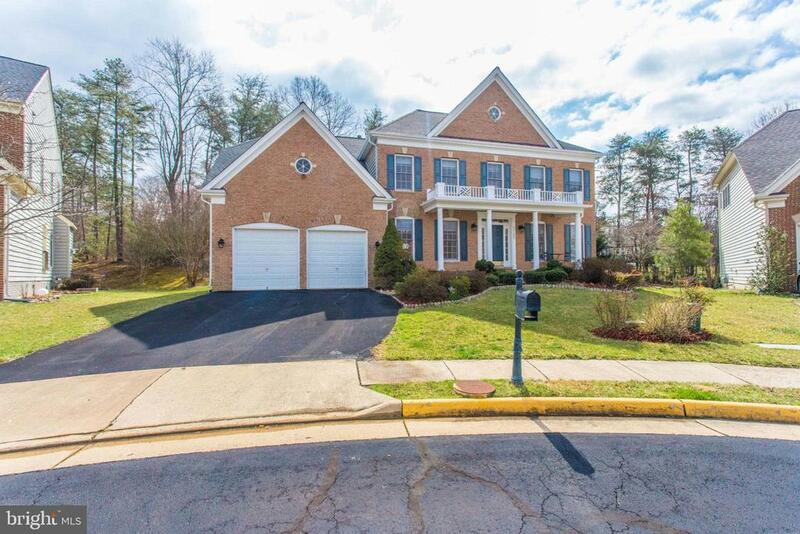 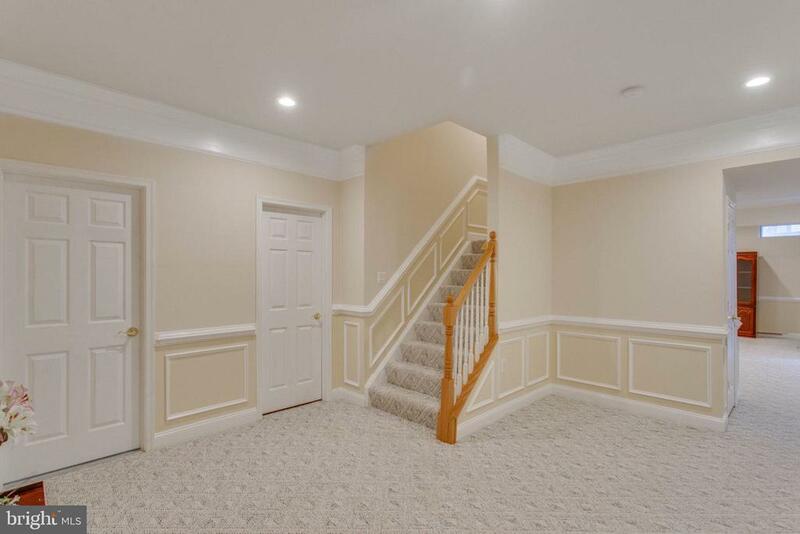 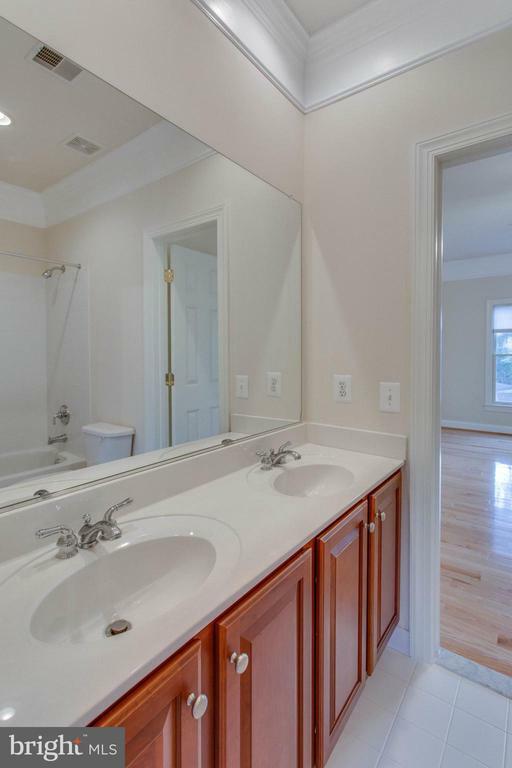 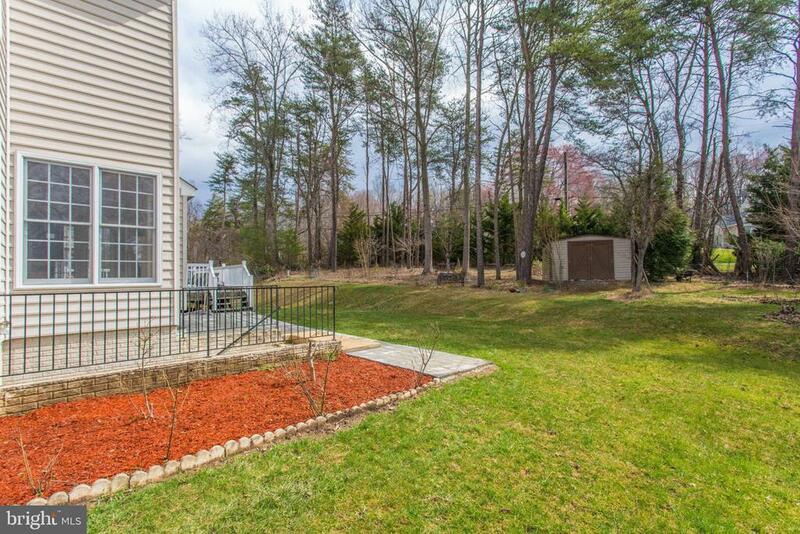 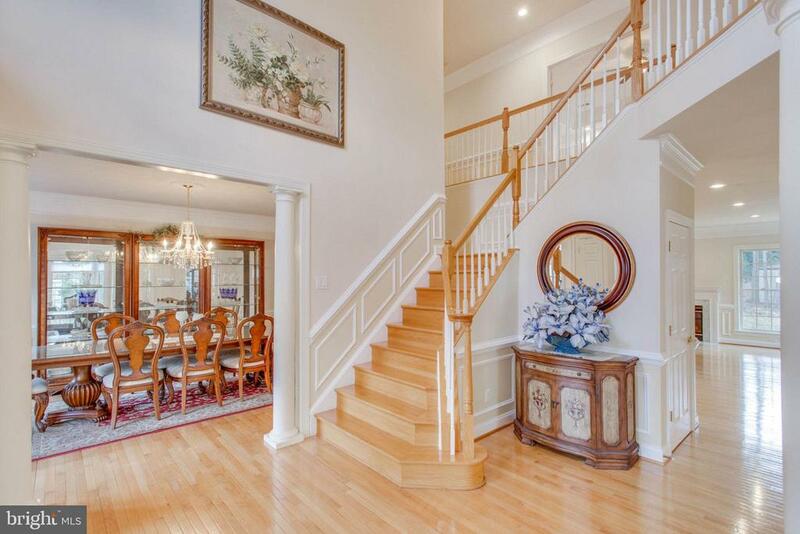 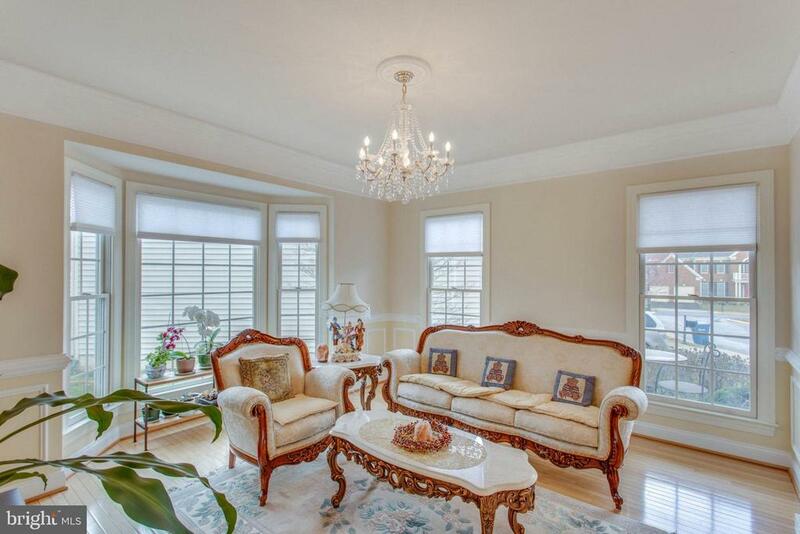 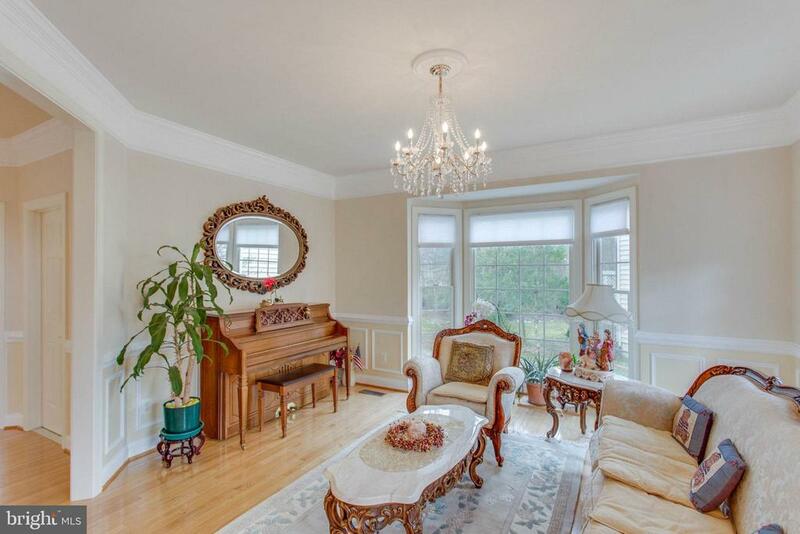 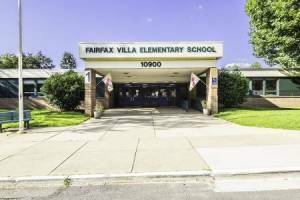 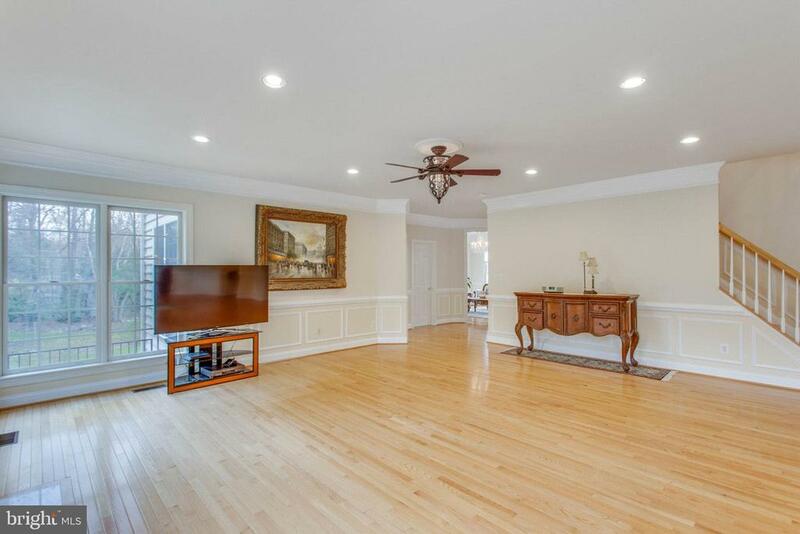 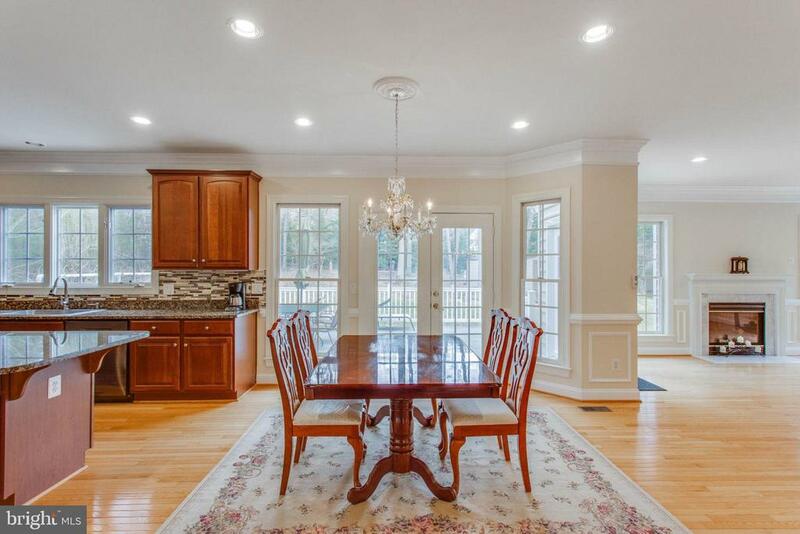 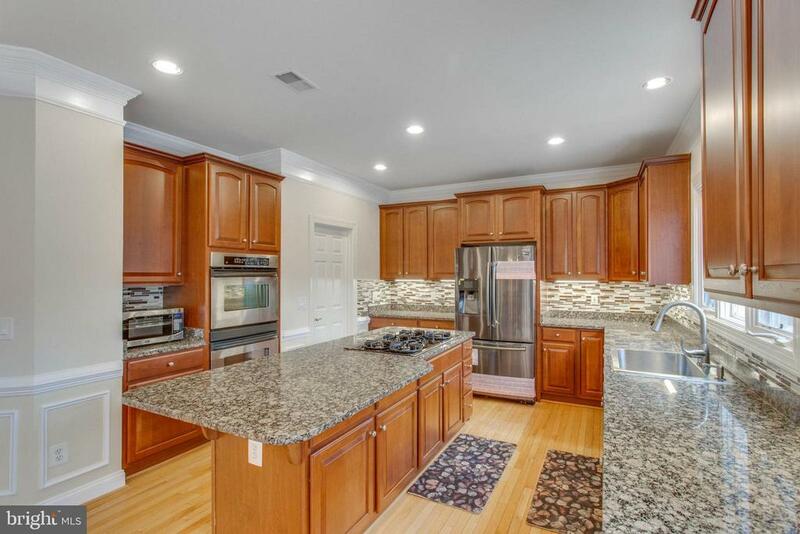 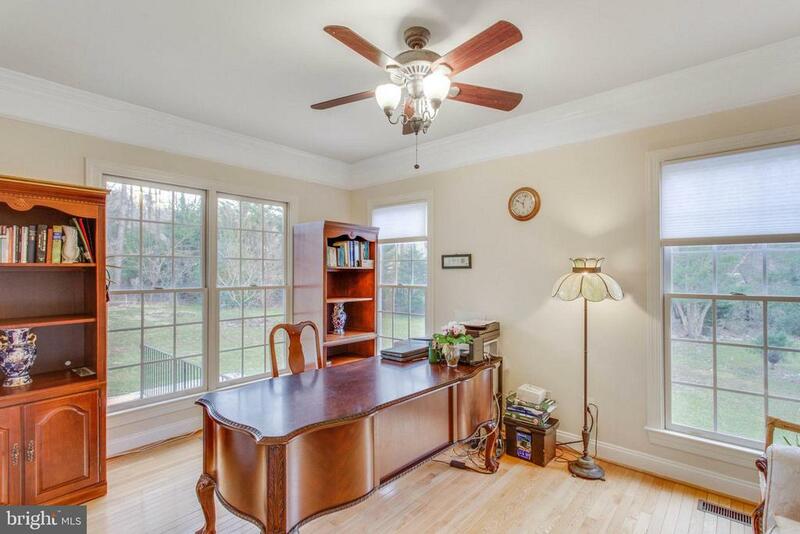 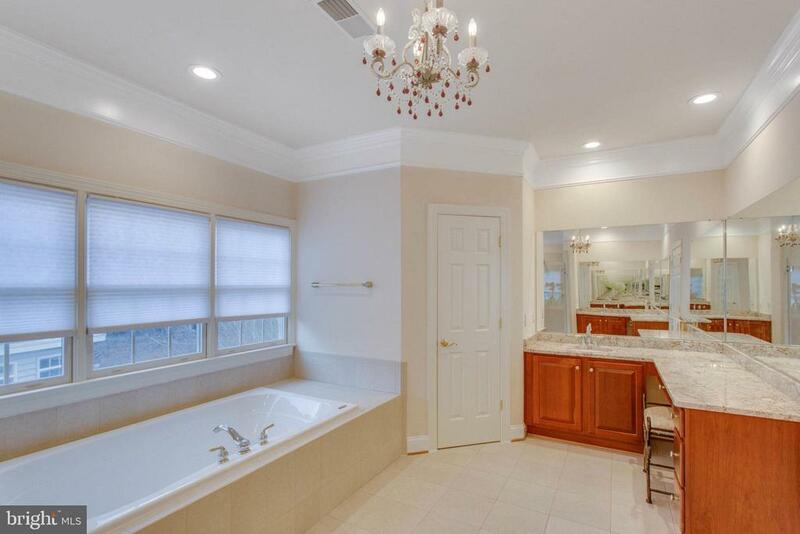 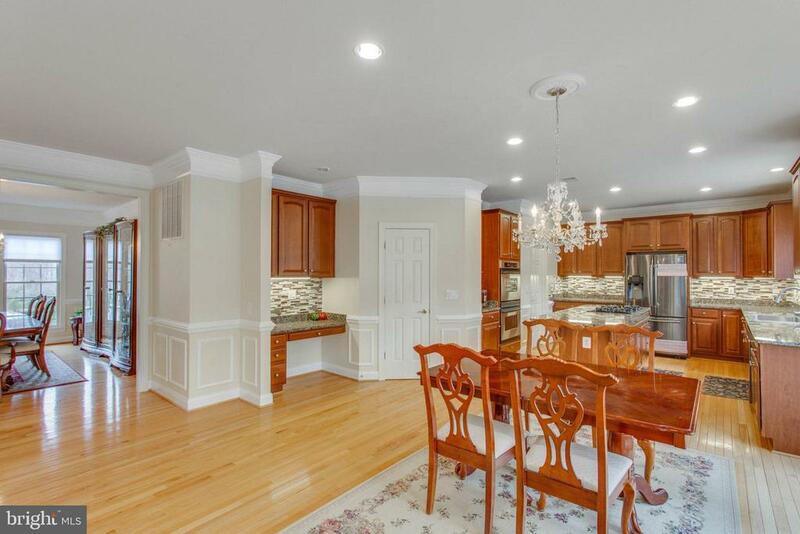 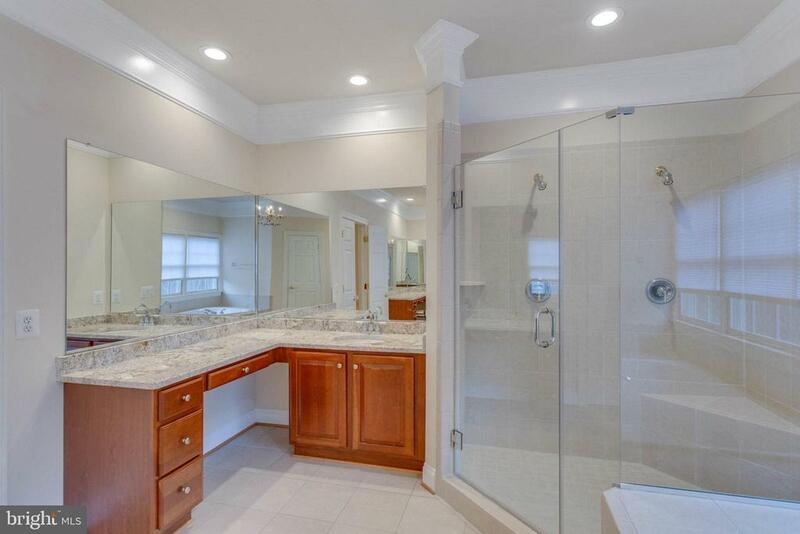 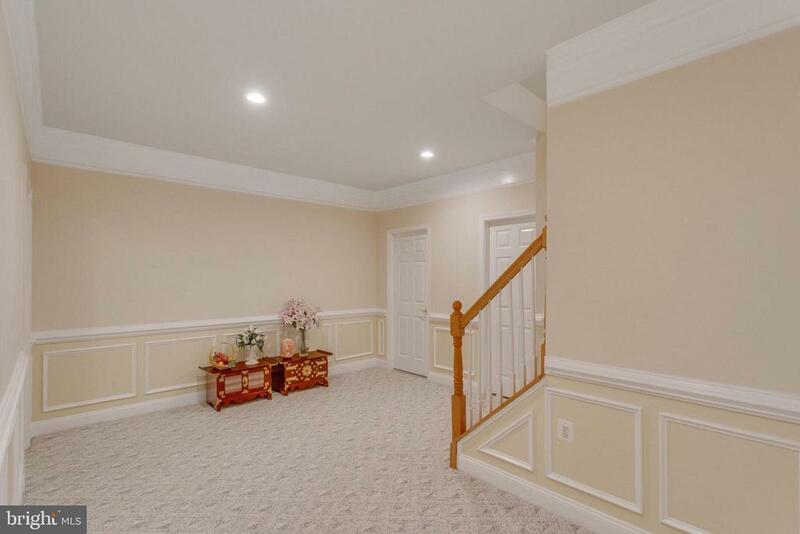 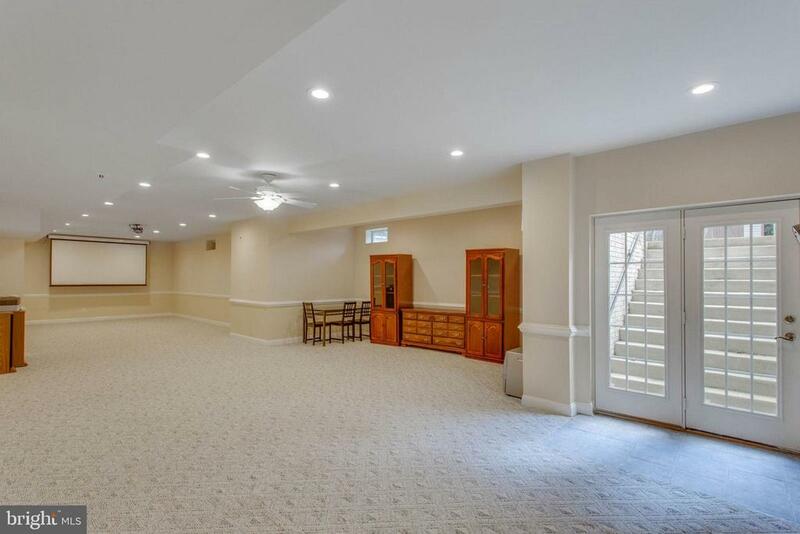 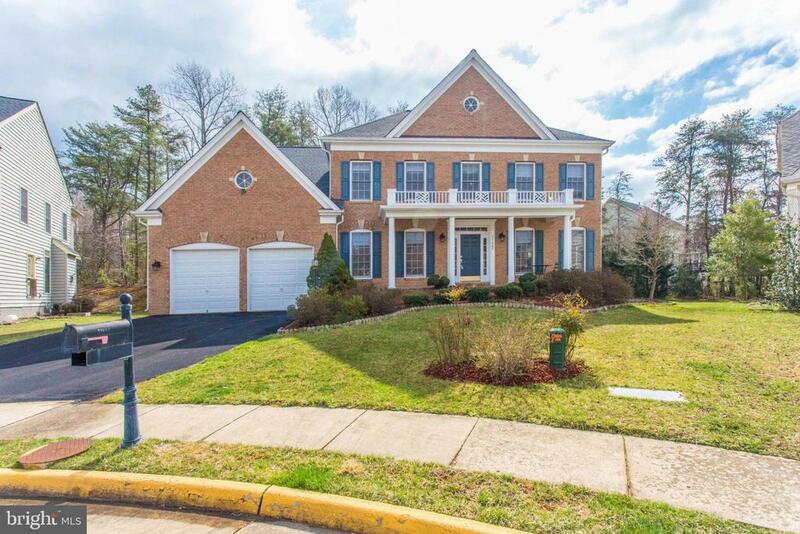 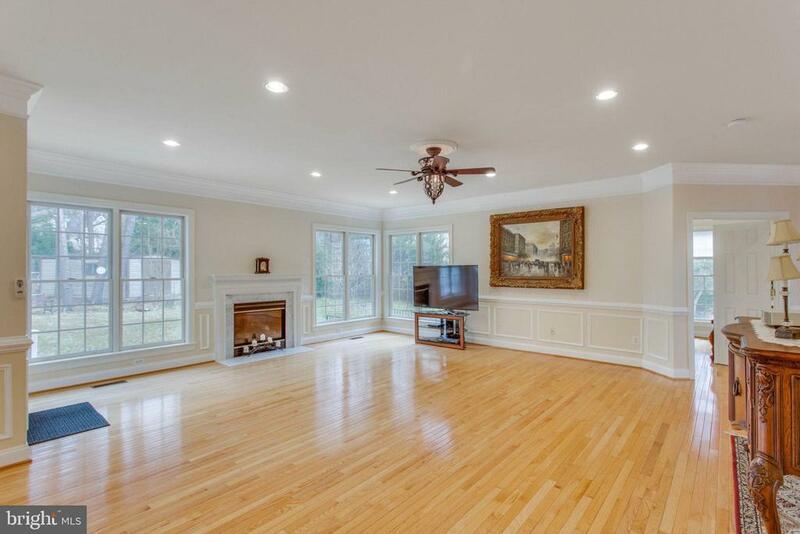 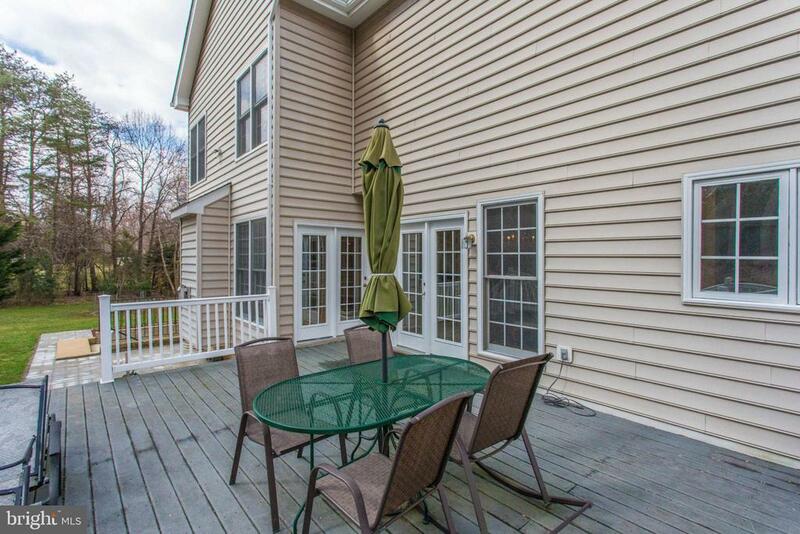 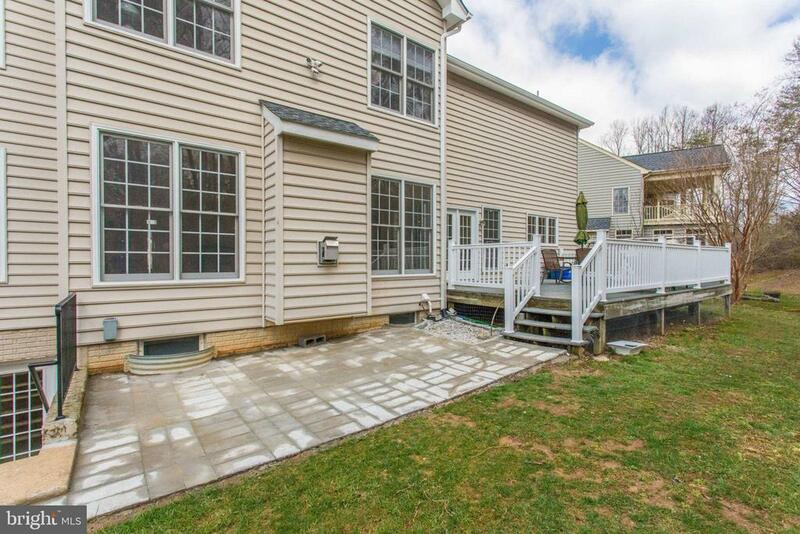 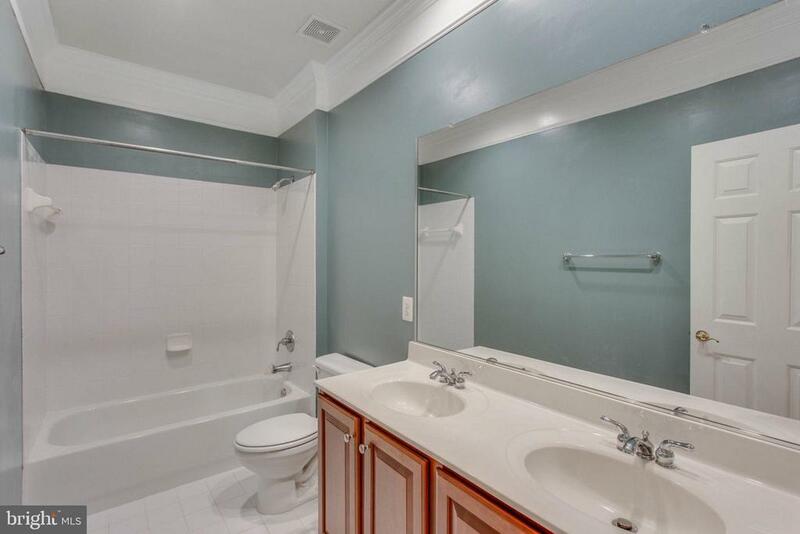 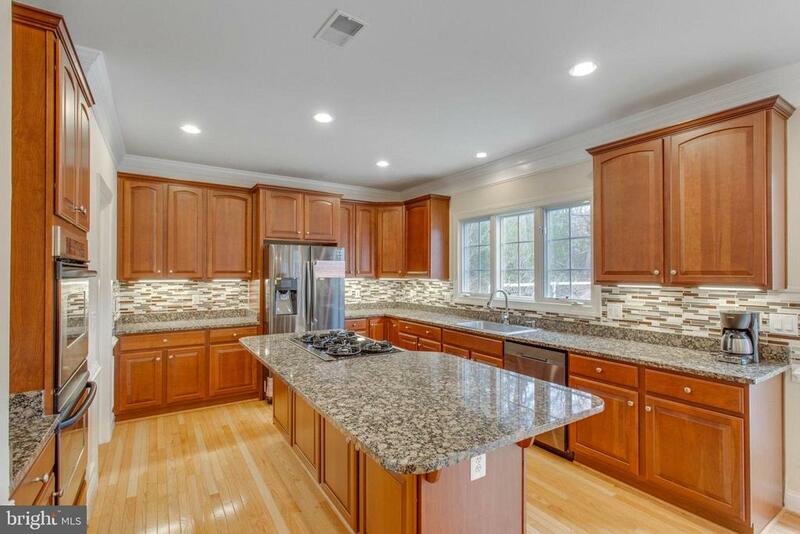 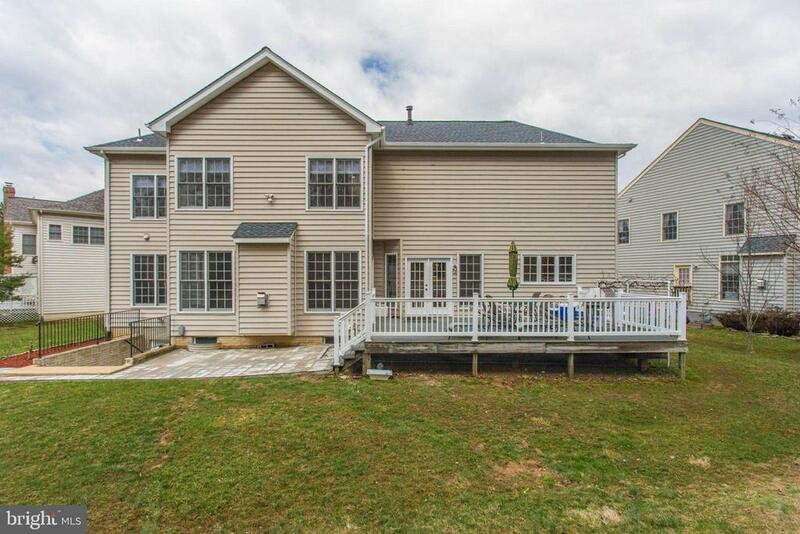 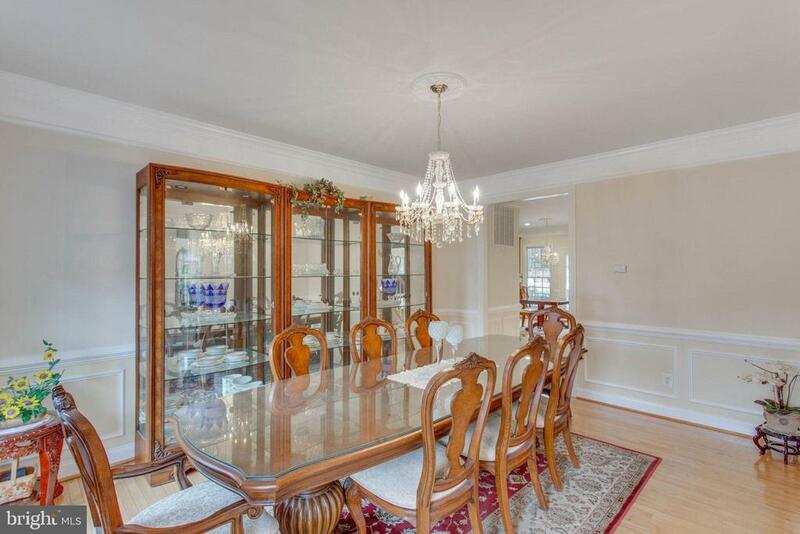 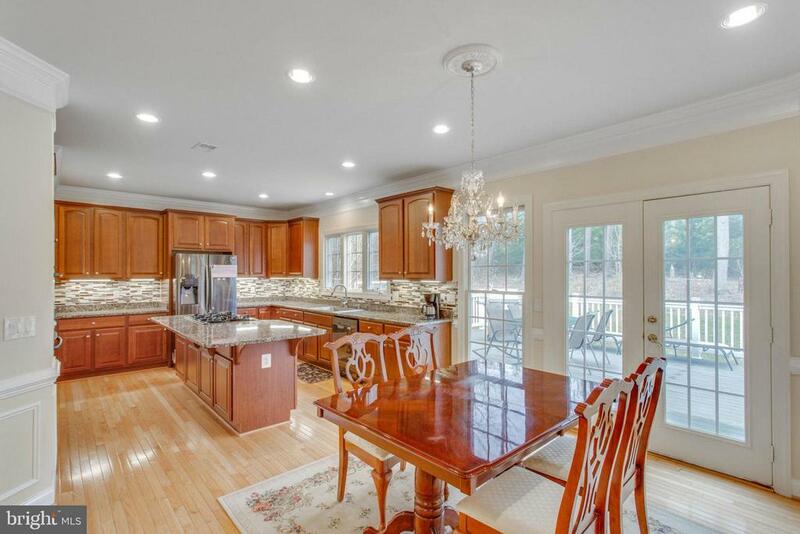 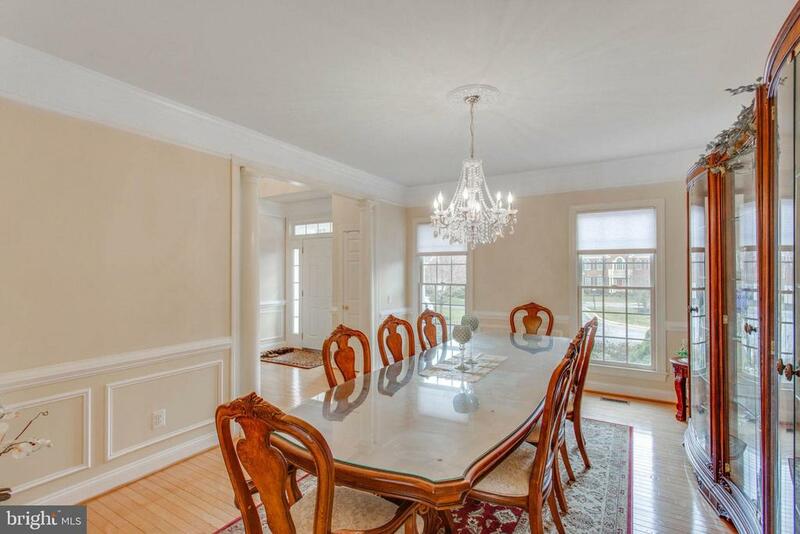 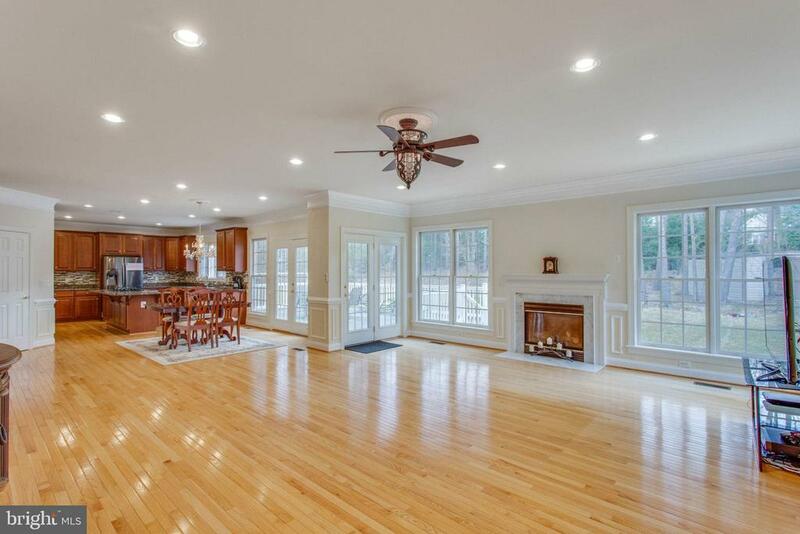 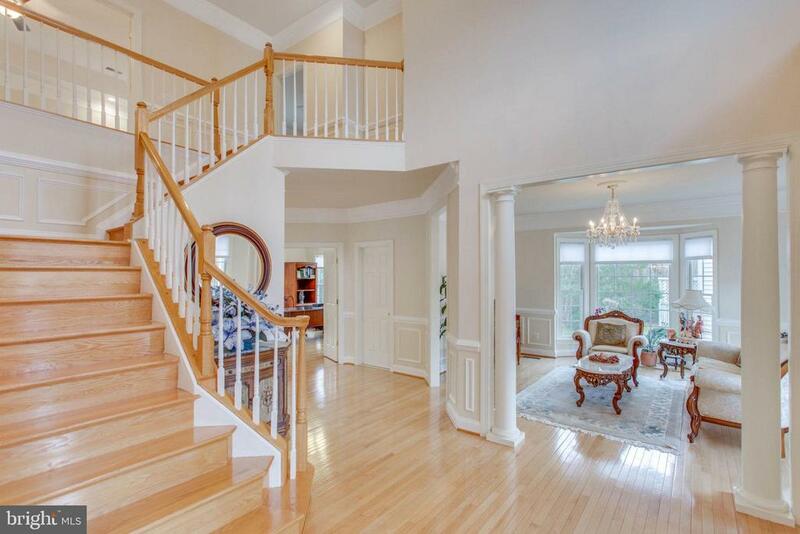 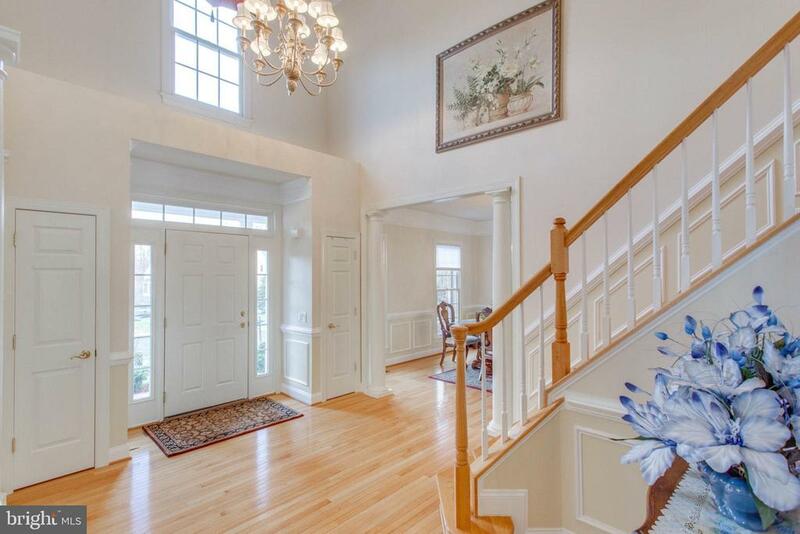 Stunning & Bright Colonial Single Family Home in Heart of Fairfax. 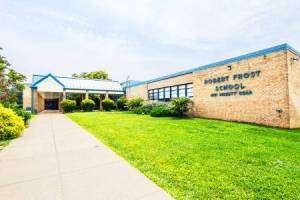 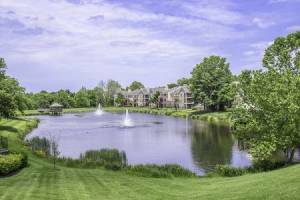 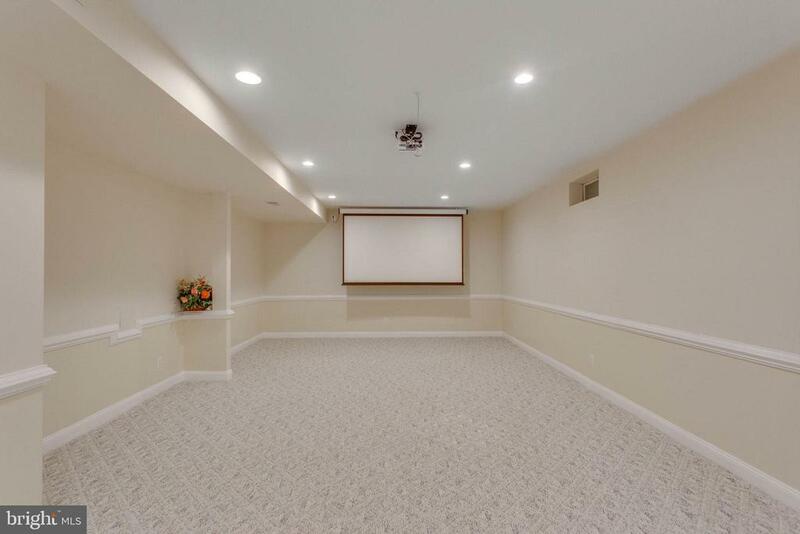 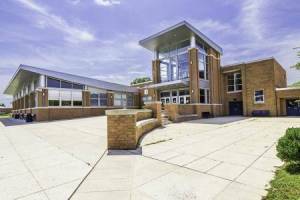 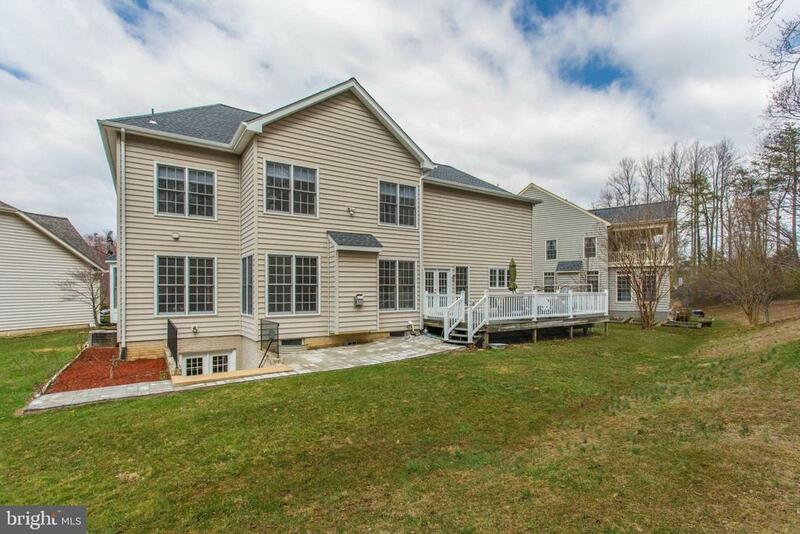 Close to Wegmans & Costco.Over 6,000 sf of Living Space on 0.5Acre in Enclave Community that has a serene pond and exercise trail. 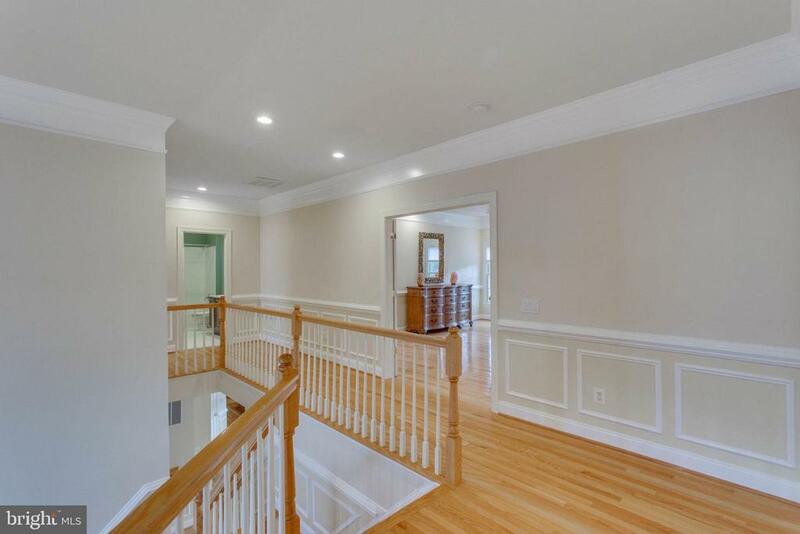 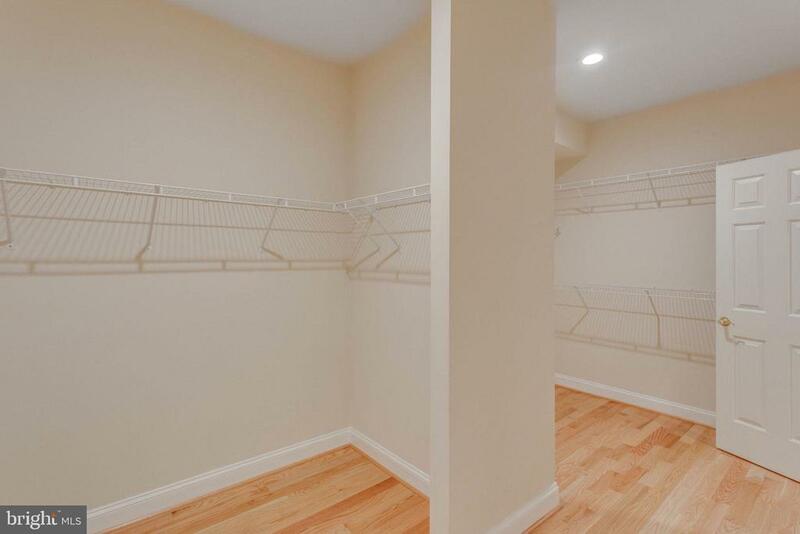 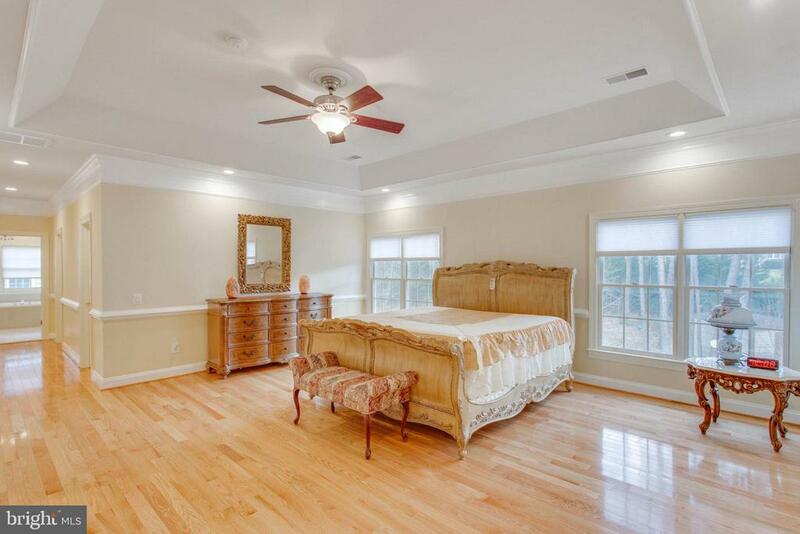 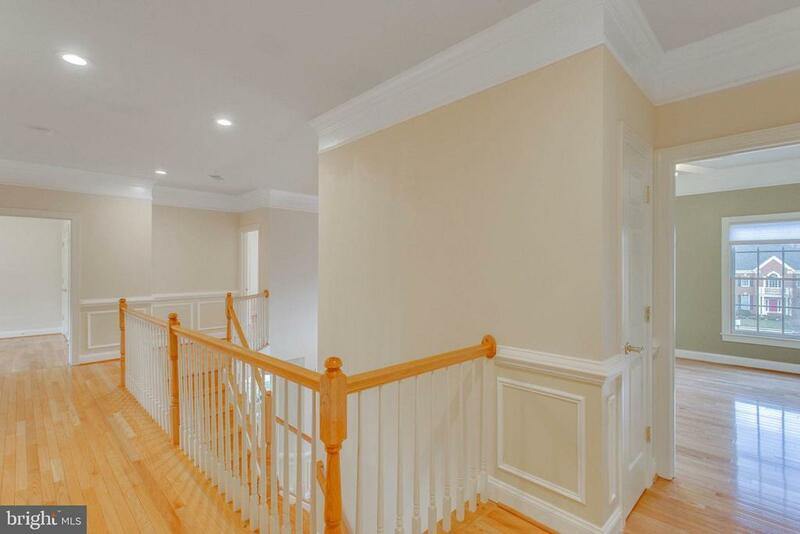 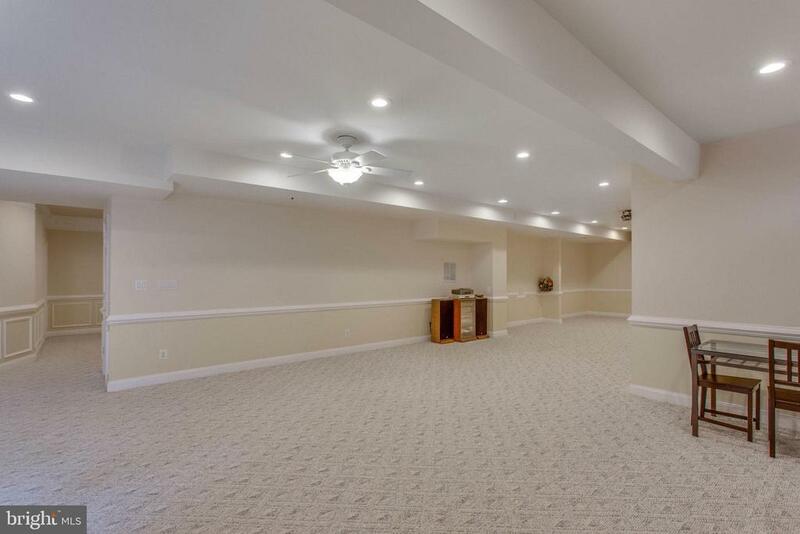 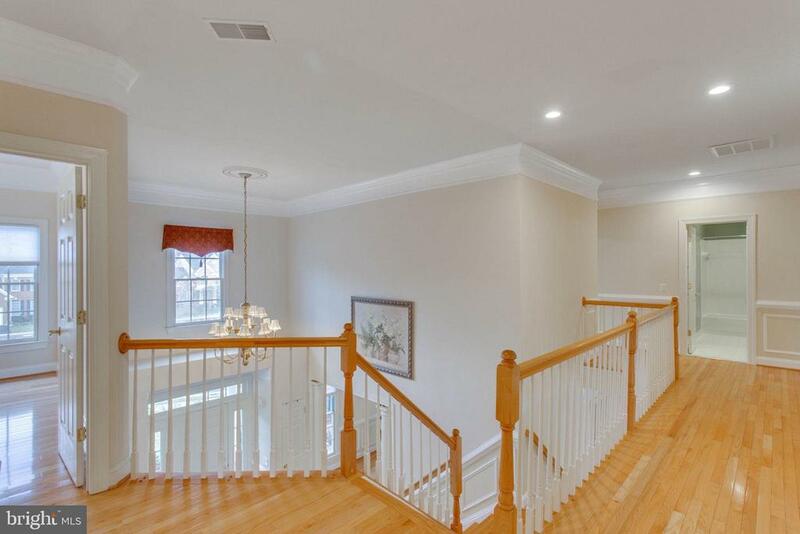 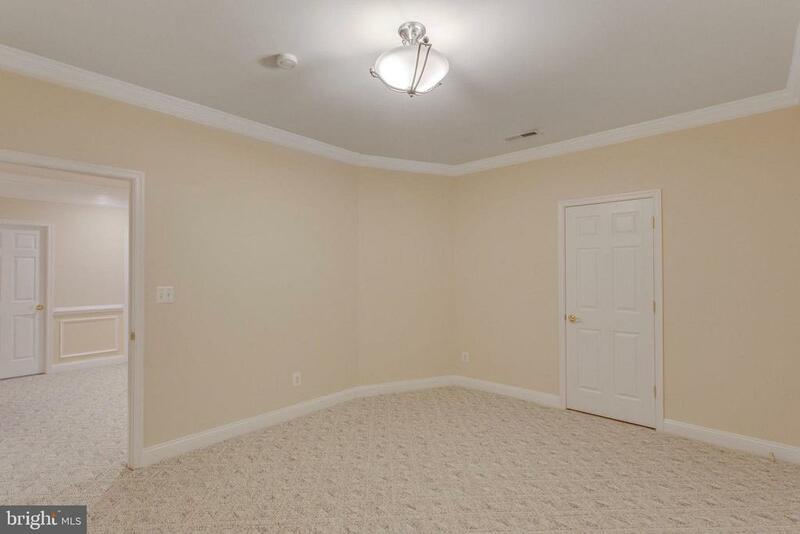 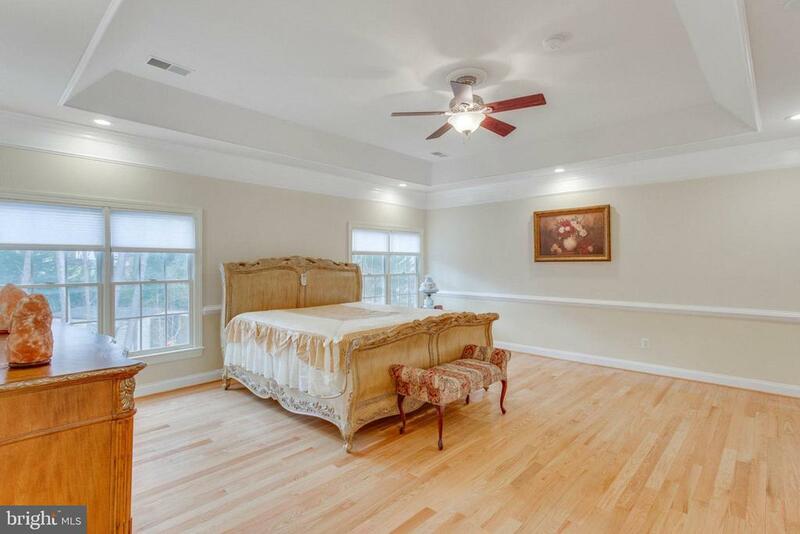 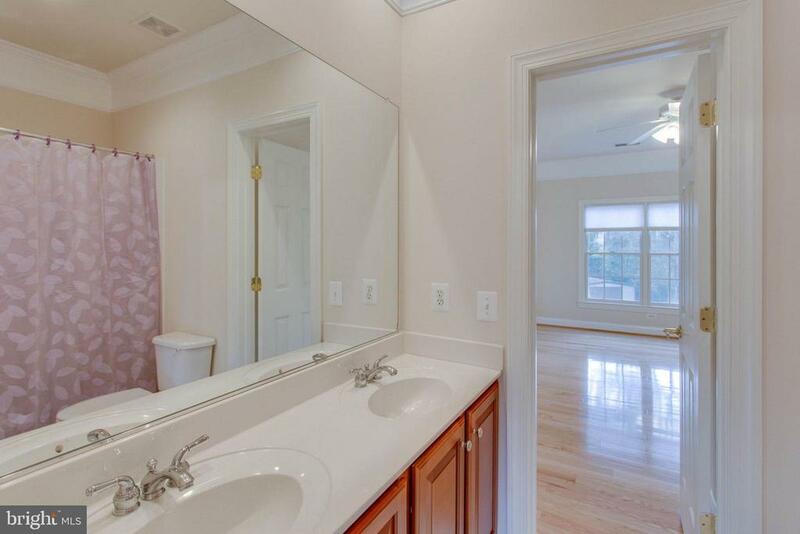 Features are open with 9' Ceilings of throughout 3 levels & 2 Story Foyer. 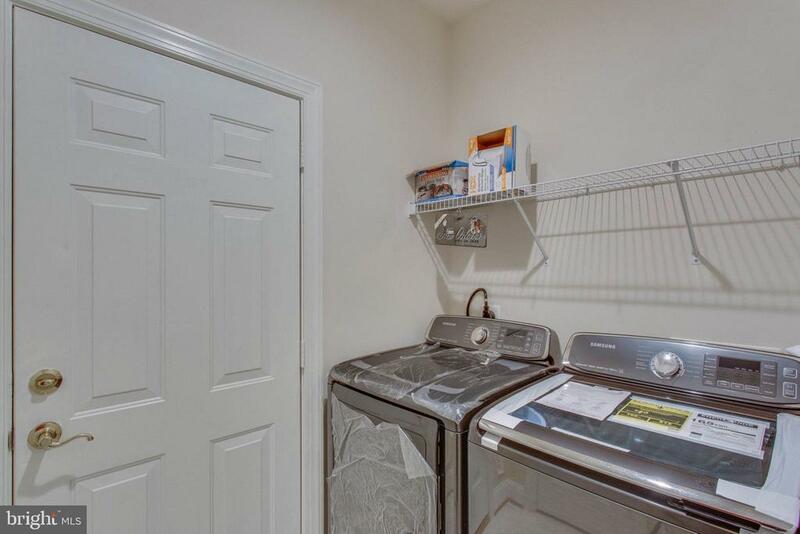 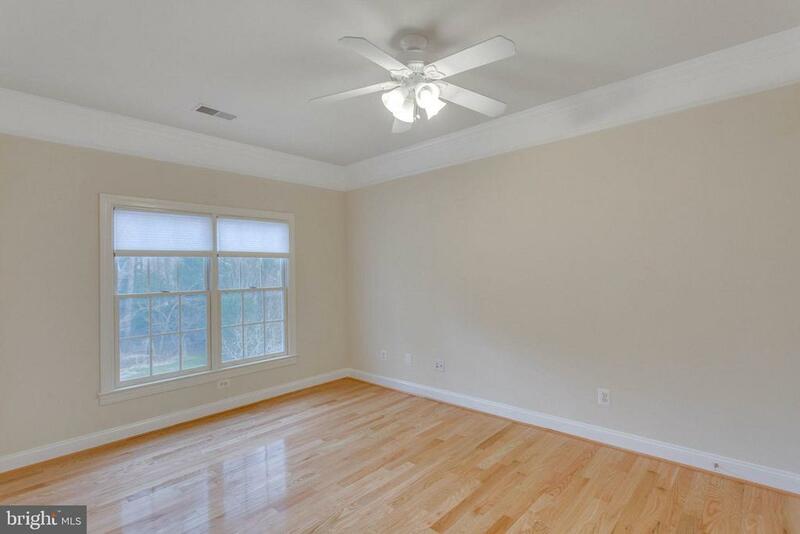 Brand New Hardwood Floor on whole Upper Level, New Appliances, New Washer & Dryer, New Roof ( 2018). 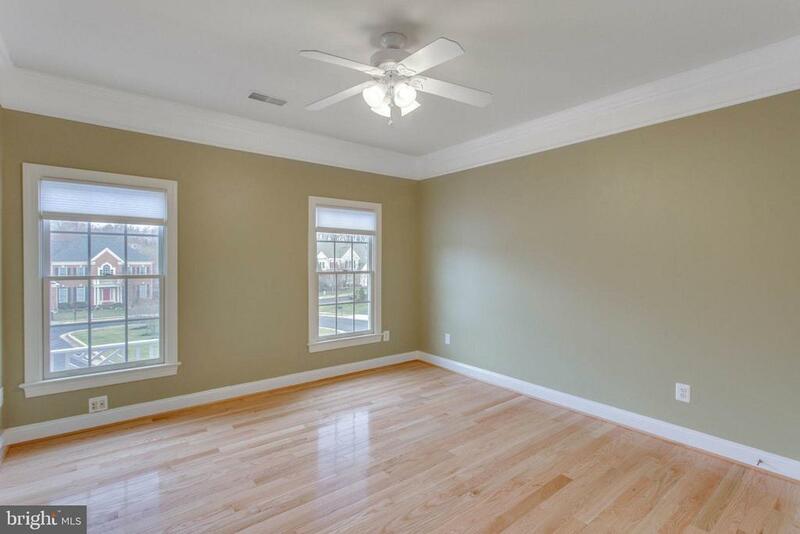 Fresh paint outside & inside. 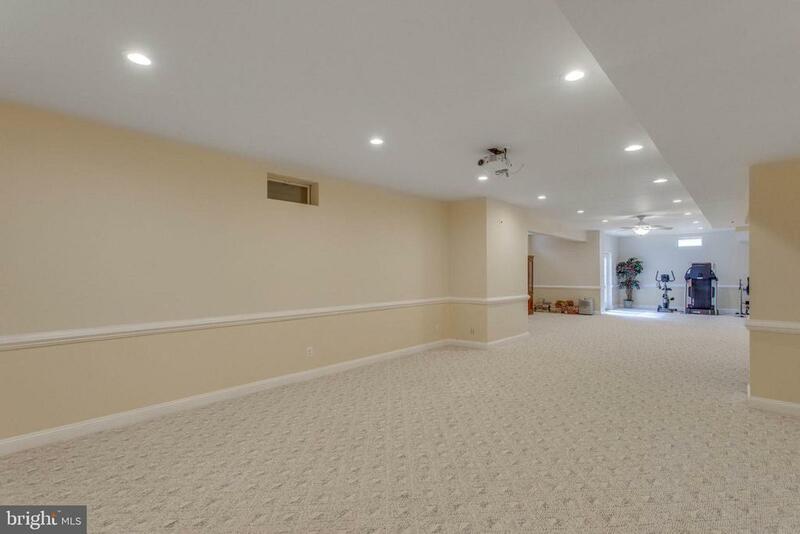 Electric Car Charger in Garage. 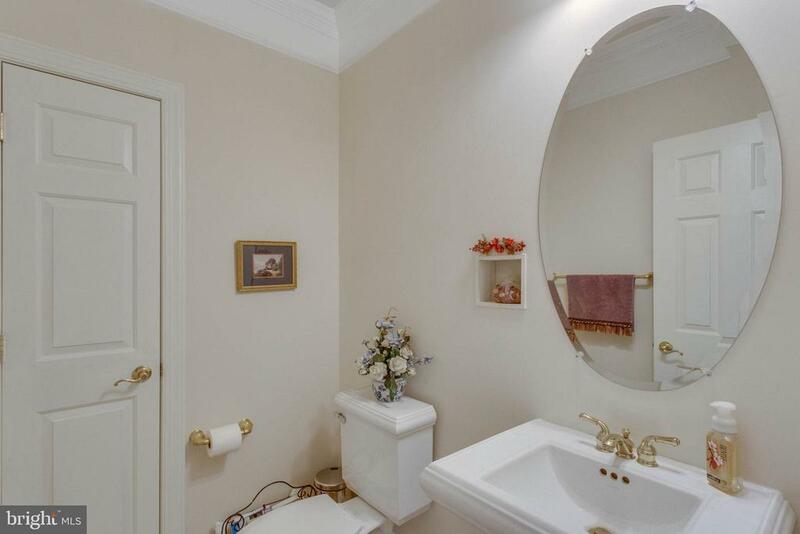 Enjoy your Gorgeous life here .